Wintergarten is a double LP dedicated to the venue’s extravagant house-oriented dancefloor. 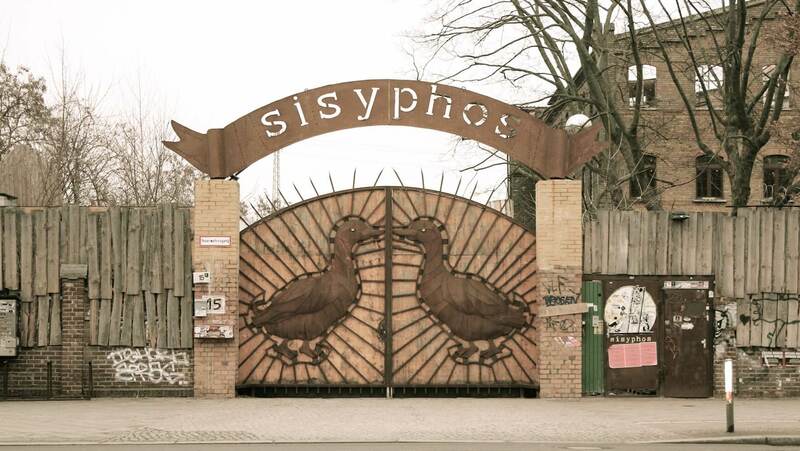 Tourists might be familiar with Tresor, Berghain and Watergate, but Berlin locals know that the real party is further east, at Sisyphos. The wild, weekend-long raves there are the stuff of German party monster lore (our favorite story involved a surprise appearance by German electronic supergroup, Scooter). If you’ve never had a chance to visit it for yourself, you can at least visit it through sound thanks to a new compilation that will be released through the club’s newly revived own label. Titled Wintergarten, it’s a double-LP full of house and jazz-indebted music dedicated to the room of the same name. The artists featured include both club residents and guests. The compilation will be released on July 27, and it will only be available on Bandcamp and from the club’s own kiosk. Listen to snippets of the record below. Scroll on for a tracklist.